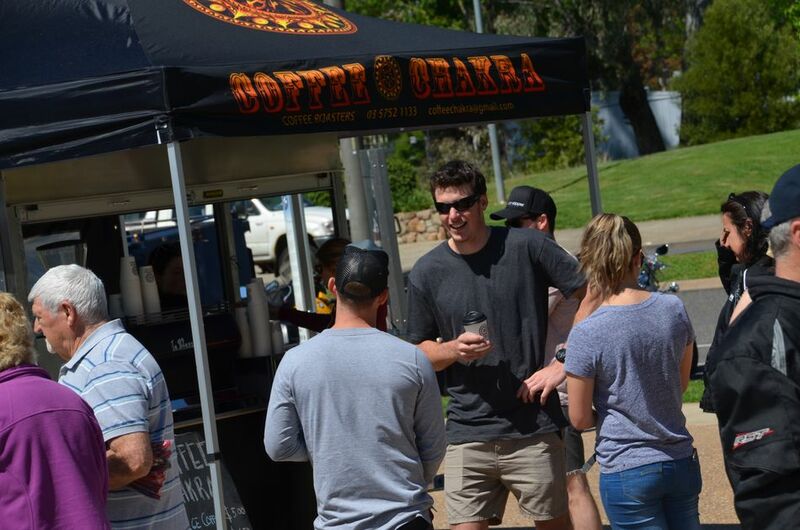 Vivek (Vic) Sharma and his wife Leonie decided to start their own Cafe and Coffee Bean Roaster which combines their love of coffee and cooking. Their attention to detail and quality is reflected in arguably the best cafe meals and coffees to be found in the High Country. The Cafe Chakra is an industrial style cafe in Myrtleford now with everything HomeMade from House Roasted coffees beans, cakes, muffins and real Indian Chai’s n Curries. Open for breakfast, brunch and lunch from 8.30am daily (Except Wednesday).